The first fiction contest is turning out to be a great event that will have a lasting effect on the Takamo game system. James MacKinlay deserves a huge thank you from all of us for bringing this about. So, what are these lasting effects? 1. The fiction contest has shown that there are many talented writers within the Takamo community who’s works can help bring the galaxy to life. Many of them have accepted writing assignments for Takamo Universe content pieces that will reside in ancient archives and data cores throughout the Five Galaxies. 2. 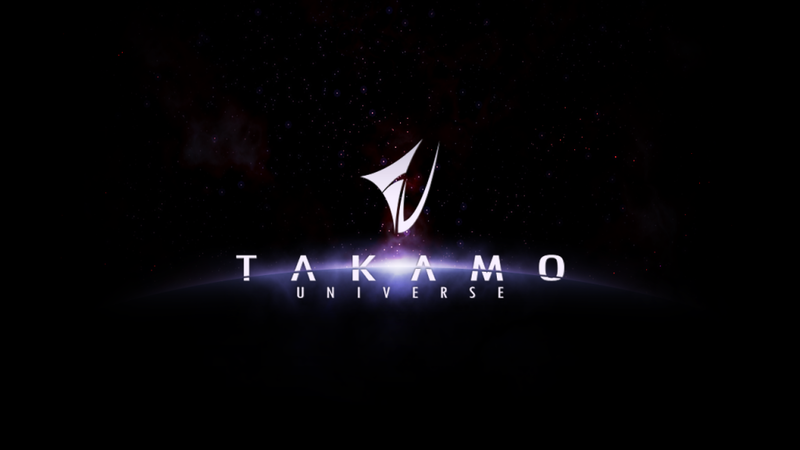 The contest shows that a regular series of contests is a great option for Takamo and Takamo Universe to bring players together. To that end, we have decided to promote additional contests on a regular basis, either quarterly or every six months. 3. The success of the contest has led us to consider reopening the “Call for Content” pages of the website. 4. The authors who participated in the contest have added to the history of the galaxy and shown us characters and events that are new and fresh. Brunswick Navy ship designs are derived from ancient technology left by the Precursors, who had mysteriously vanished approximately a hundred years before the rise of the Duchy of Brunswick. In 3146, Admiral Strassburg, commander of the Duchy of Brunswick naval forces, led the first carrier task force in a disastrous campaign that resulted in the near annihilation of his command. In 3508, the Nashkin, part of a larger alliance called the Federation of Estra, lost control of a fold gate hidden in a stellar cloud during the CYBERHIVE cybernetic invasion of their home world Nashkin 7. In 427, a Hialeah fleet devastated one of the hidden homeworlds of the Molto Paradise Empire. BORTHAN, QUITIK, T’ESSALIA, and LA TENE have substantial bounties posted for CESTODIAL HEGEMONY smugglers, lawyers, and their accomplices. Stay tuned for the announcement of all of the winners in the Fiction Contest this Friday!